It’s time to discuss another widely believed nutritional myth – “High protein diets cause damage to the kidneys”. Where did this theory originate? 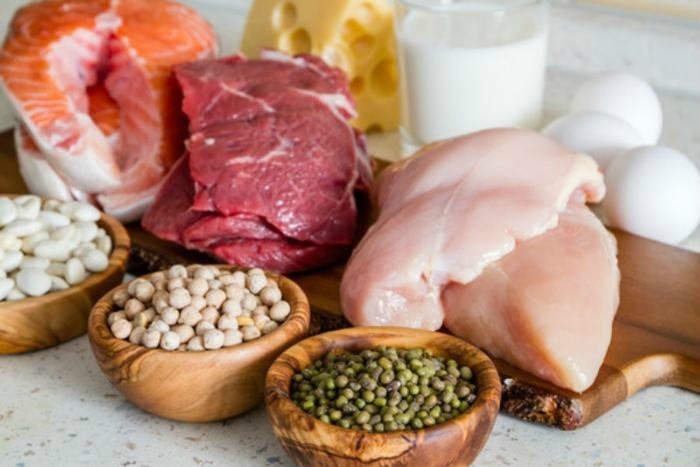 I’m sure you have heard somewhere, or maybe even seen in the papers, the claim that eating too much protein will damage your kidneys and can be harmful to your health. Realistically, this is as a result of patients with pre-existing chronic kidney disease being put on low protein diets, due to the fact that this reduces strain on the kidneys and is justifiably indicated in this specific patient group. Often, the media has misinterpreted and extrapolated data to the general healthy population, leading to the above unfounded conclusion. In the healthy population, an increased protein intake will lead to an increase in filtration rate and glomerular pressure, this is thought to be a normal adaptive process. However, research into this, following the healthy and ‘at risk’ groups, such as the obese and hypertensive patients, has not found there to be any loss of renal function, or any indications that following a high protein diet will cause any damage to people with normal renal function 1. At present, there are no long-term studies considering the effects of high protein intake and renal damage in healthy individuals. The study previously stated also mentions athletes regularly consuming in excess of 2.0g/kg protein (The RDA is 0.8g/kg) and showing no signs of being any more at risk than the rest of the population, despite the possible high intake daily. Further to this, research carried out by Antonio et al 2016 2 showed no negative impact on health markers in resistance trained men, of whom were consuming a diet in excess of 3.0g/kg of protein daily (significantly higher than most protein diets and certainly higher than any intake previously personally recommended), after 4 months. In addition to there being no proof of kidney damage, as a result of a high protein diet (the definition varies from study to study, however, anything over 1g/kg could be ‘high protein’) in individuals with normal renal function, many studies have shown that, when it comes to weight loss, higher protein diets can be significantly beneficial to successful outcomes. This is due to the effects of protein on increasing satiety and requiring proportionally more energy to digest/g.